Ruaraidh is one of the foodie experts. 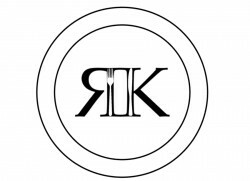 Ror’s Kitchen caters for events and dinner parties, and is also in the process of launching a ‘Scottish Culinary Tours’ service. Ruaraidh used to work full time as a chef in restaurants. 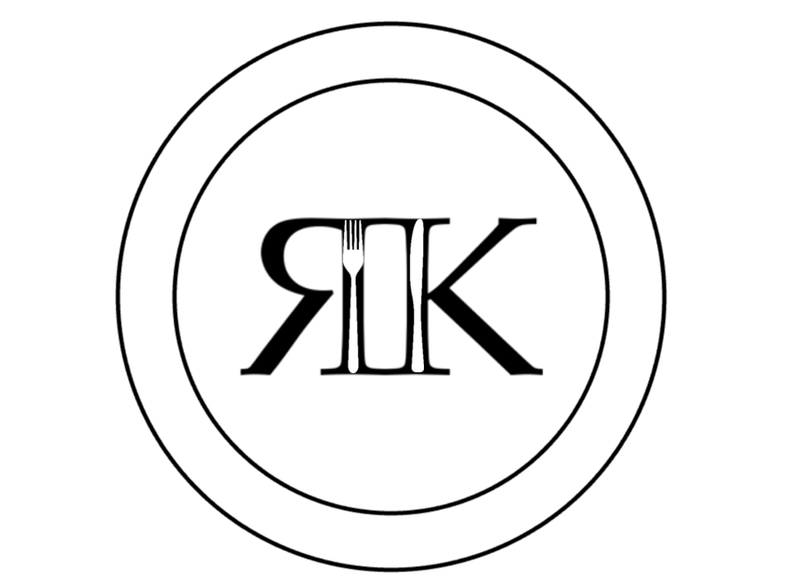 He now splits his time digital marketing (ticktockmedia.co.uk), and cooking with Ror’s Kitchen. It’s a great mix! Ruaraidh learnt much of his cooking from his mother, Hilary. Ruaraidh hopes to one day start a highly sustainable small-hold restaurant, where everything cooked in the restaurant will be grown on-site. Ruaraidh’s main influence in cooking is Neil Forbes of Café St Honoré, Edinburgh. Ruaraidh only really cooks well when he’s cooking for other people. If I’m on my own, it’s beans on toast! I don’t think I have a favourite food. It’s too difficult! The best thing I think I ever cooked was either smoked salmon made from scratch, or duck with a mango, tarragon and shallot sauce. I spend a very disproportionate amount of my income on food. It was wine tasting that lead me to appreciate food and think about taste in a more analytical manner.